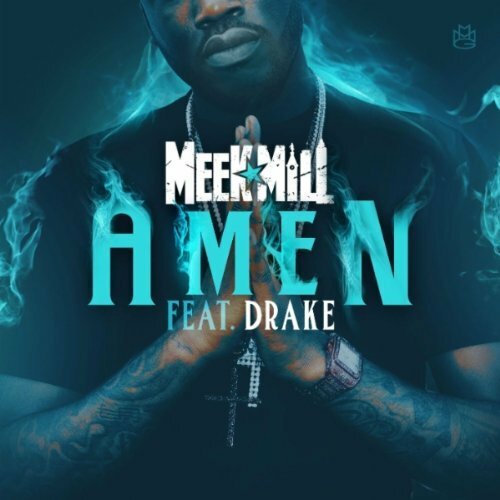 Having received heavy rotation on both radio and online, “Amen” has been the overwhelming standout from Meek Mill‘s epic mixtape, Dreamchasers 2. So, it should come as no surprise that the Drake-assisted cut has been picked up for his forthcoming debut album Dreams & Nightmares and will be released on iTunes as an official single on June 19th. Prior to its arrival on e-shelves, MeekMillTV take a leaf from Kendrick Lamar and Wiz Khalifa‘s book and present this “Amen” lyric video. The full video, featuring both Meek and Drizzy, is coming soon. View the artwork above and press play on the clip below. Dreams & Nightmares is due out August 28th.